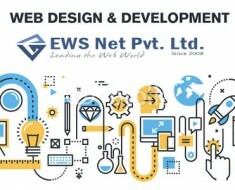 How to make an E-Commerce Website Design a Success | EWS Net Pvt. 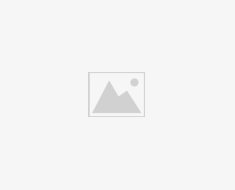 Ltd.
E-commerce Website has emerged as a newest industry in recent times. 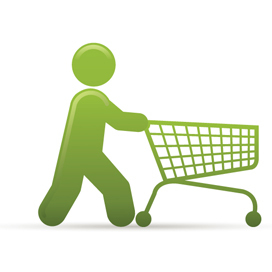 E-commerce websites are used to increase sales by attracting the number of prospective buyers. An unbeatable e-commerce web design incorporates all vital features as: user-friendly, striking looks and easily navigated. A designer must consider these points while designing an E-commerce website for proving its design successful. Professional look of an E-commerce website is essential for carrying business and trade. However, designer should be cautious about the professional look as the usage of informal graphics, animations and flashy pictures should be avoided. A website design should also incorporate easy navigability from one page to another as users frequently visit a website, whose transition is smooth and quick. It should be noted that content is the only thing that is capable of holding an interest of the customer. It cannot be compensated by heavy and flashy design. An e-commerce website user should get to know about the offering of the company and require detailed essential information rather than a flashy design to amuse them. If, a visitor trust your website, and feel secure to share his sensitive information will definitely return to your site. The trust factor can be established by providing owner’s contact information. Try to maintain the clarity and simplicity for design. Unnecessary heavy designs should be strictly avoided. An E-commerce website comprising Light colors, Minimal boxes, and fewer advertisements would sell more. 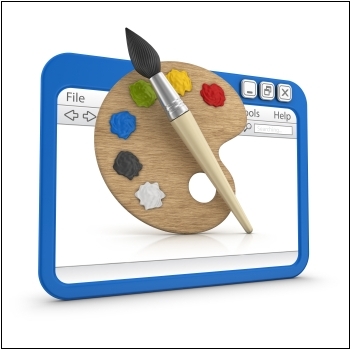 Unnecessary accumulation of everything into your website would make your website’s look cheap. A contact monitoring technique would enable you to analyze your current ranking, and will aid you in strategizing your future plans. 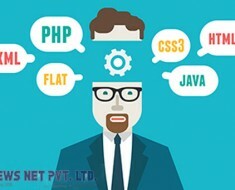 Personalized techniques will prove to an effective tool in an E-commerce website design where you can serve the need for customized search product, this feature generates quick results. Incorporating features like blogs, articles, etc. 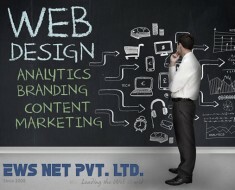 in the web design, as it would facilitate you in interacting with your buyers, and attract more visitors. 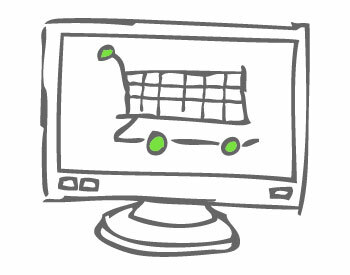 If, you own an E-commerce website or planning to get one, above discussed point need to be considered. If your website is loaded with essential design elements, then, your E-commerce website design will surely be successful in attracting visitors, and will assist you in enhancing your sales.